Since HubSpot was founded more than 10 years ago, Co-founders Brian Halligan & Dharmesh Shah knew the way people live and work was changing. To be successful, the duo knew they would have to build a workplace with a culture rooted in transparency and autonomy, giving employees the freedom and resources they’d need to create amazing, impactful work. It was a big bet, but in the 10 years since HubSpot was born (and the penning of the Culture Code along the way), the company’s focus on building a remarkable culture has proven to be one of the biggest factors in our ability to deliver value to our customers globally. That is why today HubSpot is thrilled to announce it has been named one of the 2016 Top Places to Work in Massachusetts by The Boston Globe. As #3 on the list of Boston’s largest employers, it’s the seventh consecutive year that HubSpot has made the list. As HubSpot has scaled up from a startup over the past decade, it was named to the list as a small, medium, and large company. Established in Cambridge, HubSpot is especially proud to be building a best-in-class company and culture here in Cambridge. We’re so grateful for the inspirational environment and entrepreneurial spirit the Boston area has provided since the company’s founding, and all the help we’ve gotten along the way on the journey to build a pillar company in the community. While all top-ranking companies took a unique approach to building a top workplace, they also share a highly progressive view of workplace culture and dynamics, recognizing that the way the modern employee works and lives is constantly evolving, and has drastically changed over the past decade. Many of the list’s companies had perks like flexible hours, health & fitness benefits, and culture programming to bring employees together and facilitate the free flow of ideas and information. The Boston Globe relied upon data from more than 70,000 employees and 366 companies across the state, collected through an anonymous survey. The survey measured employee opinions about their company’s direction, execution, connection, management, engagement, work, pay, and benefits, used to calculate a company’s relative ranking on the list. 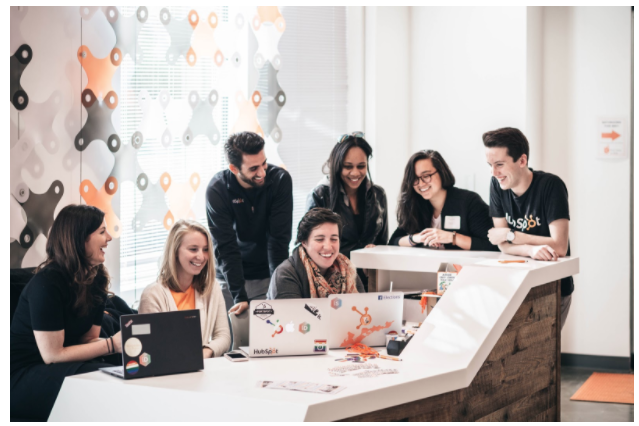 To learn more about HubSpot and our workplace, check out our Culture Code. If you like what you see, then good news -- we’re hiring! Henry is a Brand Marketing Associate at HubSpot. 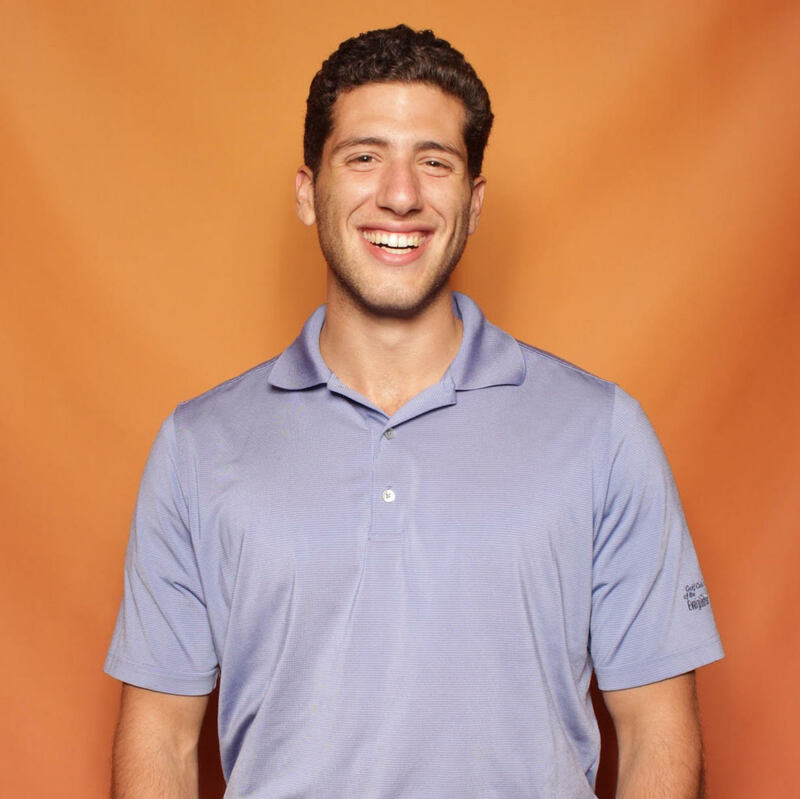 Prior to joining the company, he attended Dartmouth College, where he learned to love the outdoors (except when it's really, really ridiculously cold).